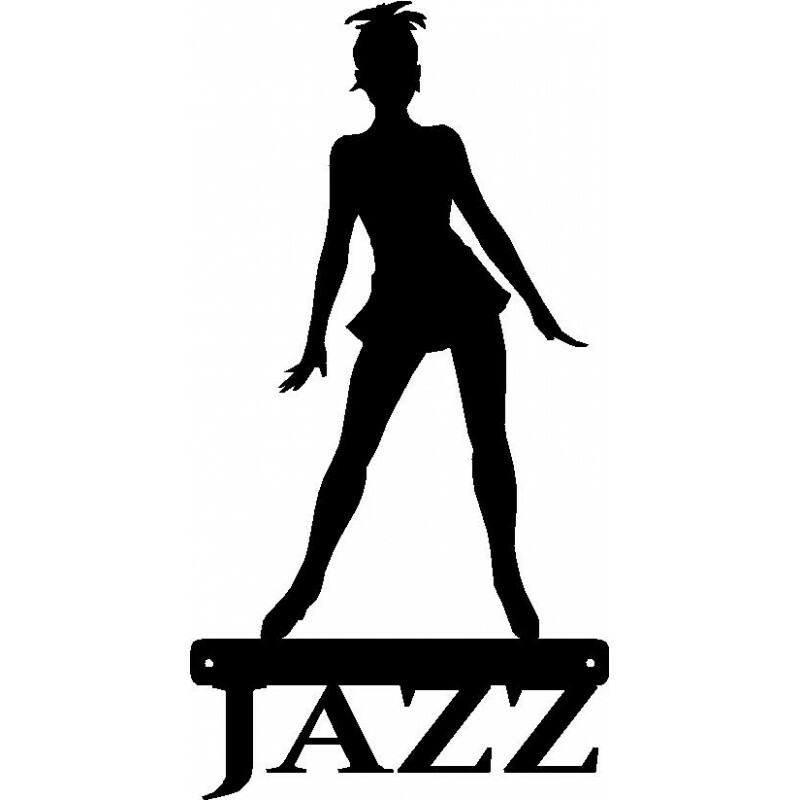 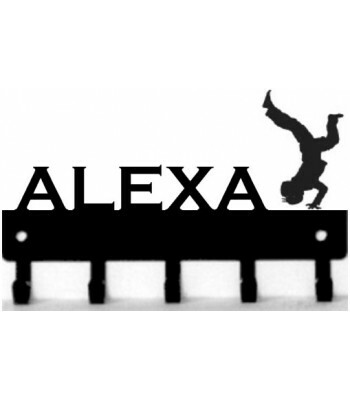 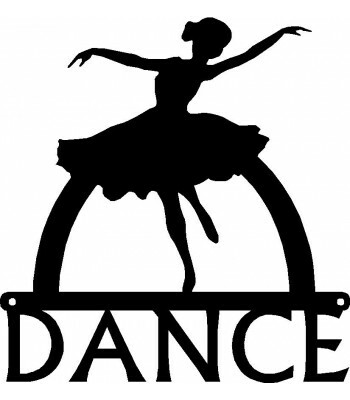 A great Jazz Dance sign featuring a dancer & the word JAZZ. 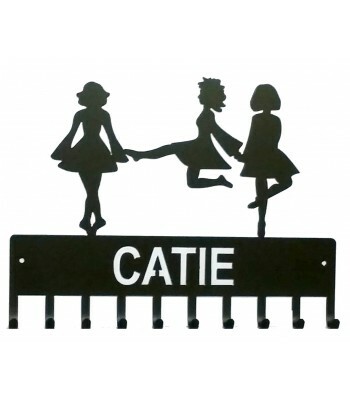 A great gift for a dancer or decor for your dance studio! 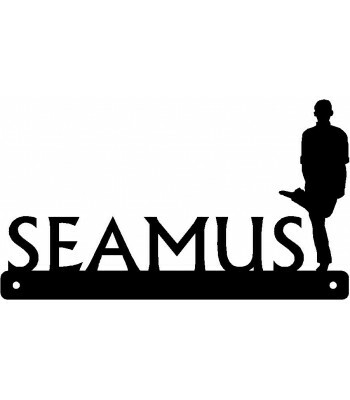 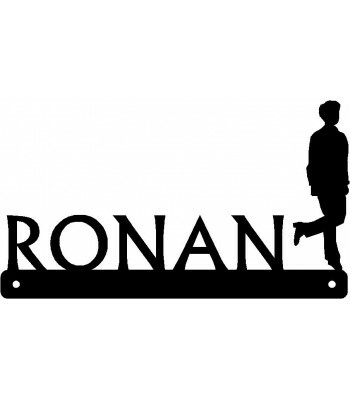 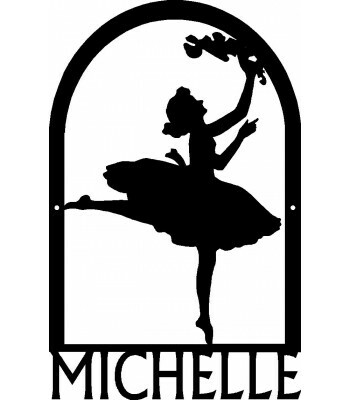 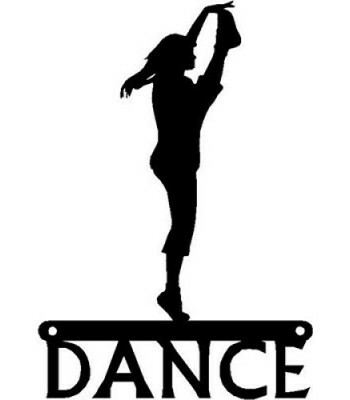 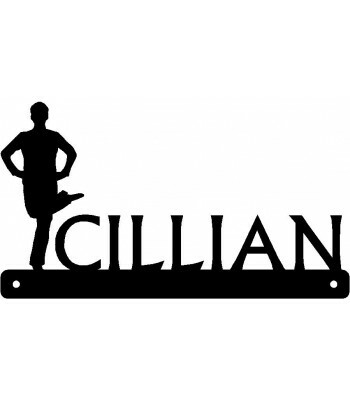 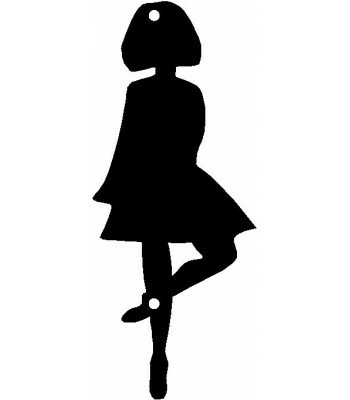 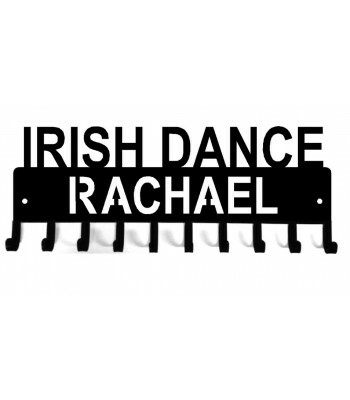 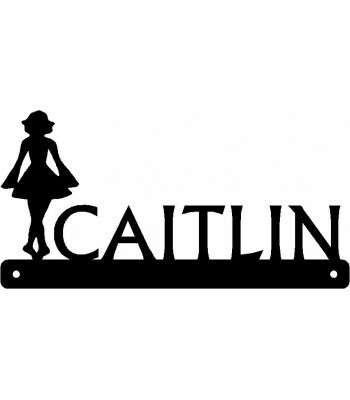 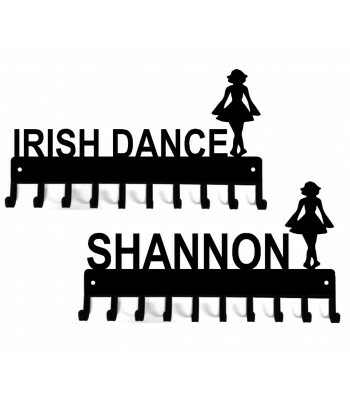 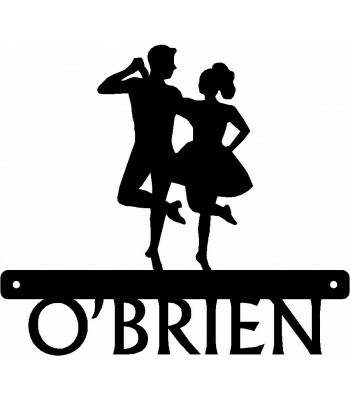 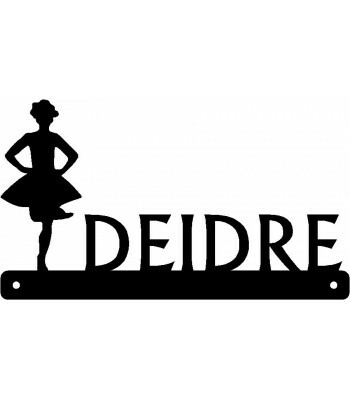 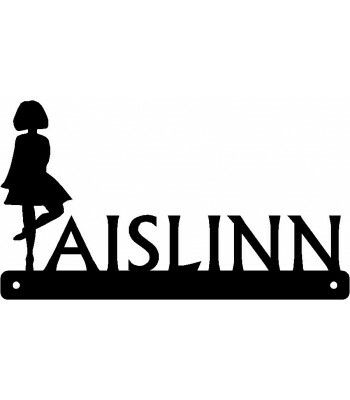 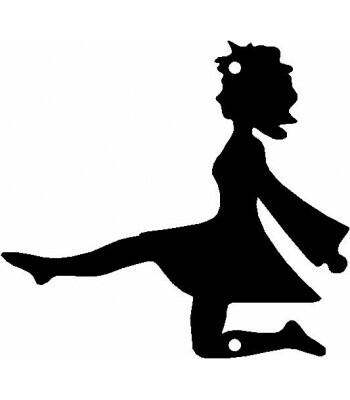 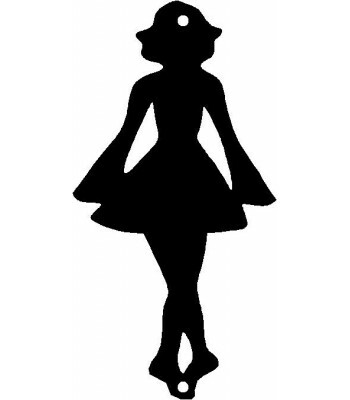 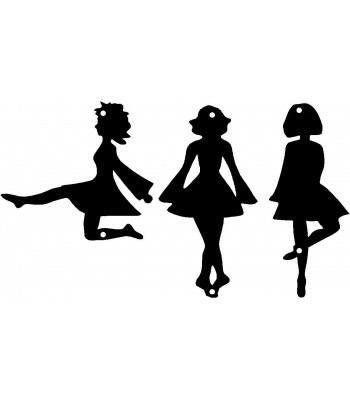 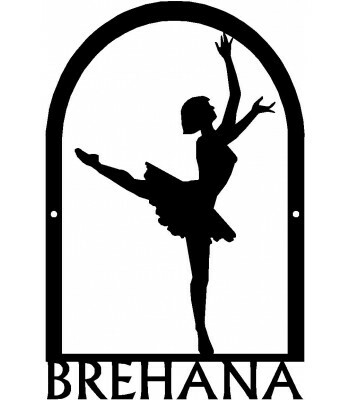 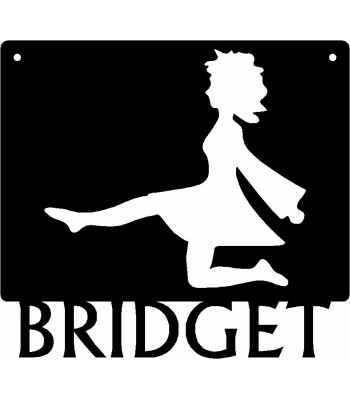 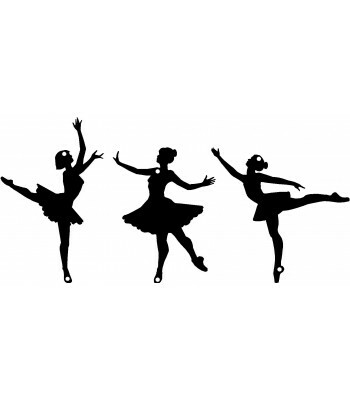 Dance Silhouette / Wall Art - Irish Dancer set of 3 silhouettes.